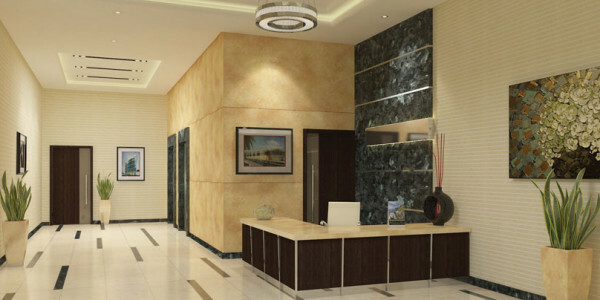 An affluent residential area situated in a fast developing retail destination. Now, that is the very best of both worlds. 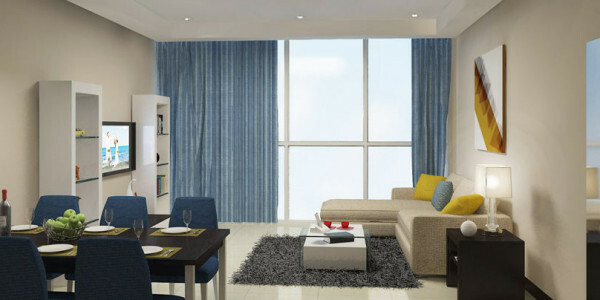 Located in the heart of the city, Segaya Plaza is a premium city within a city. 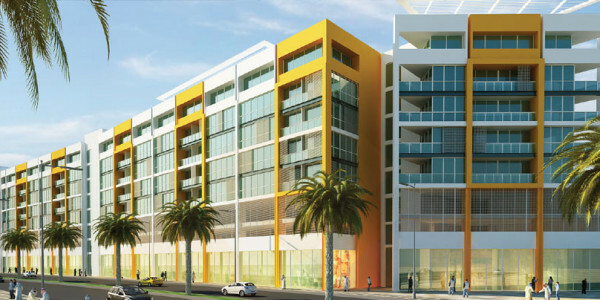 Residents will have the state-of-the-art shopping and living facilities on a separate level within the Plaza. Everyone visionary enough to grab a piece of the Plaza will be hailed for being in the right place at the right time.